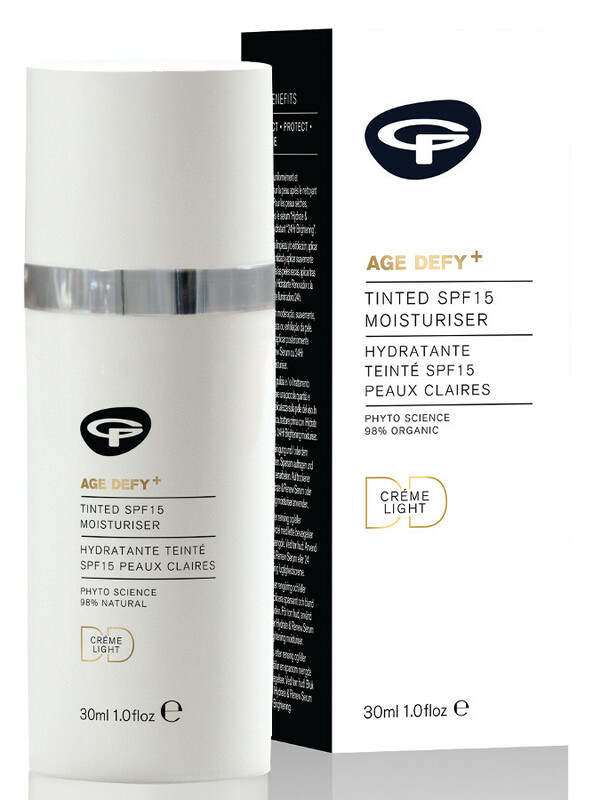 This organic tinted moisturiser in a lighter shade is the UK’s first organic certified Daily Defence cream, made with a natural, chemical free formula that includes Sea Fennel stem cells for a complete anti-aging solution to stimulate cell renewal, reduce age spots and provide instant hydration. 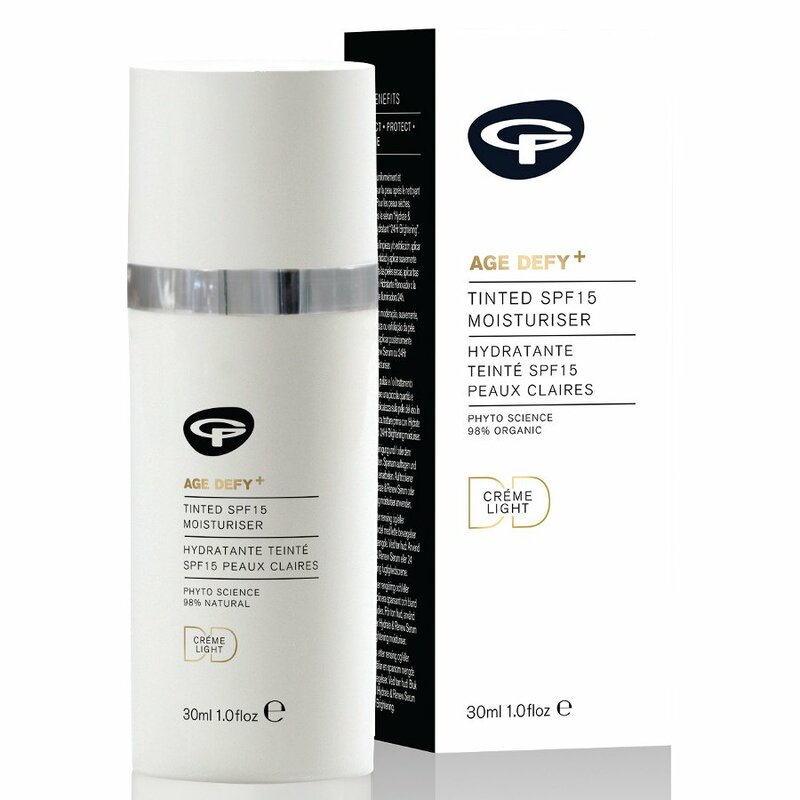 With a natural SPF15 protection, it defends against harmful UVA and UVB rays whilst unique colour correction reduces redness and balances out sallowness. The cruelty free tinted moisturiser is suitable for vegans.